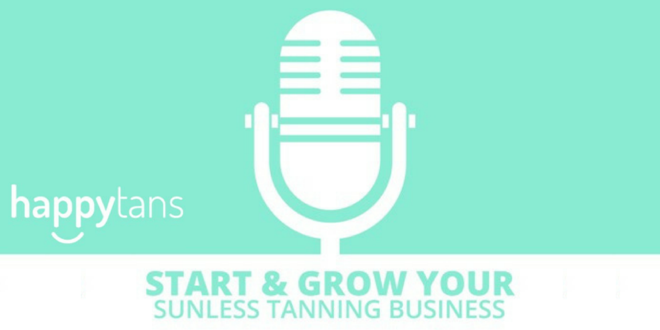 Happytans Podcast Interview – Kelly Callaghan | [All Things Tanning] For Tan Fans! 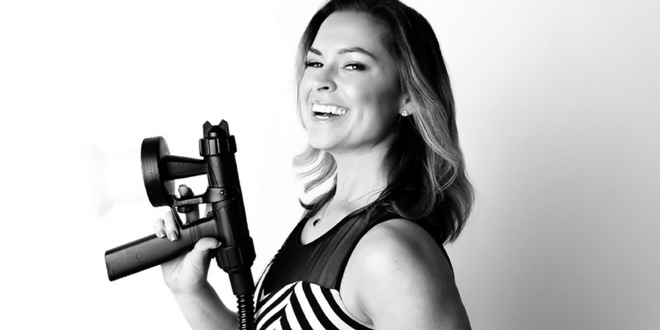 In this episode Kelly shares her inspiration and desire that has helped her to grow from a mobile tanning business (Positively Tan) to owning and operating Slay Beauty Bar and the international spray tan training, Spray Tan Class. Kelly Callaghan speaks about her early stages in the tanning industry to her current multi-service business! Her business has evolved from Positively Tan to Slay Beauty Bar. Listen now to hear her unique tips to enhance your own tanning business. 0:49 – Intro to Kelly!